Kenya electricity generation has received a boost after more than 280MW was added to the national grid last year, Kenya became self-sufficient in terms of power generation. 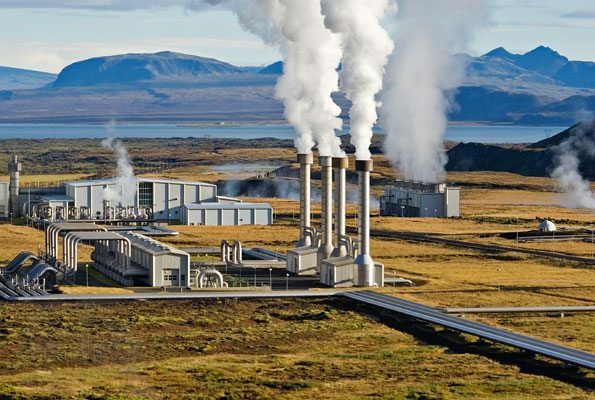 “Kenya is now self-sufficient in terms of power generation after more than 280 MW was added to the grid last year from various geothermal projects,” said Kenya Power chief executive Ben Chumo. The ongoing geothermal projects have added so much power to the national grid in the country and this has resulted to Kenya not importing power from Tanzania since November last year and also leveling down on its imports from Uganda. Kenya has imported 17.13 million kWh from Uganda and exported 13.83 million kWh back to Uganda, it has also imported 0.98 million kWh from Ethiopia and exported a total of 14.53 million kWh, with 0.7 million kWh of that going to Tanzania; this is according to the Kenya National Bureau of Statistics. Geothermal resources in the Rift Valley have been tapped to the maximum and this is part of their vision to add 5,000 Megawatts to its electricity output by 2017. That will add to the country’s existing capacity of about 2,152 MW. The country has close to 3,000 MW of proven geothermal energy in the Rift Valley, but currently exploits just over 390 MW of geothermal capacity. Other sources of power in the region are geothermal, hydro and thermal sources.